We all know how important social media is to online business and encouraging your readers and customers to share your information is crucial. If you are using WordPress to run your website then you will love Social Warfare! This plugin will help get your content out to your favorite social media channels by allowing your readers and customers to share it directly! How can Social Warfare help you? This site uses affiliate links. If you click a link and purchase something, I may receive compensation at no extra cost to you. Social Warfare is a widely popular social sharing WordPress plugin that has over 70,000 active downloads. The free version of Social Warfare includes six of the most popular social networks share buttons including: Facebook, Twitter, Google+, Pinterest, LinkedIn, and StumbleUpon. Social Warfare allows you to choose where the share buttons are displayed (above the post, below the post content, both above and below or even manual placement) and even gives you the option to keep the sharing buttons as a floating toolbar, meaning they will follow the reader as they scroll down your site. Pretty cool. One of the most popular features of Social Warfare is the Click to Tweet option. One of the most popular features of Social Warfare is the Click to Tweet Quotes optionClick To Tweet This handy feature allows you to create tweetable quotes right inside your posts or pages, just like the one above. Social Warfare adds a button to your WordPress editor; just click it and fill in the details and click OK. Simple. In a couple of seconds you have a clickable box with your tweet that visitors can click to share on twitter! If you use Twitter or are trying to get more Twitter followers, then this is for you. I admit that this is the first time I have tried the click to tweet, and only because I just did not take the time to learn how easy it is to create. Shame on me! It is so easy. It’s a known fact that if you want someone to take action, such as tweet about your post, then you have to make it easy for them. The Click to Tweet Quotes does just that. You also get several themes to choose from. I chose the ‘Thunderstruck’ theme for the box above. These settings are in your main Social Warfare dashboard, in the Styles tab. Social Warfare also comes with a Popular Posts widget for WordPress. Just add to your sidebar or footer and Social Warfare will automatically populate it with your top posts! Visitors will see this and stay longer to check out more of your excellent content. We all want that, am I right? 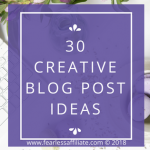 To demonstrate, I have added mine to my sidebar (scroll down a bit and you will see it), with a custom brand color background and using my most popular posts on Pinterest (based on share count). Pretty cool right? I do love technology! The paid version, or Pro Social Warfare is $29 a year for a single site, which is an awesome deal. However, if you check the website, you will see regular sales of 30% off. For what it does, $20 a year is a steal! The Pro version includes 9 additional social sharing buttons for Reddit, Tumblr, Yummly, WhatsApp, Pocket, Buffer, Hacker News, Flipboard, and email. 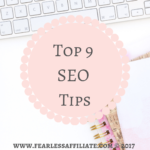 Pro Version also includes an Image Hover Pin Button that will place a “Pin” button over the top of every image inside of your content when a reader hovers their mouse over it. 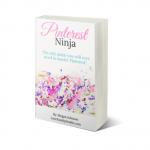 This makes it very simple for your readers to share your post on Pinterest. You can also set the Image Source to ‘Pin the Custom Pin Image’ so that even if it looks like someone can pin a random sized image, that image will be replaced with a pin-friendly sized image. Pinterest and many Pinterest users like vertical images that have a 2:3 ratio, and will not repin odd shaped images, so this is a time saver as well. 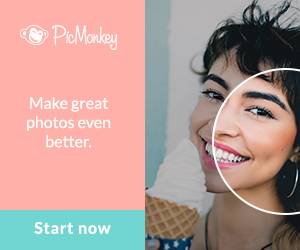 The pro version lets you choose the images that you want shared on social media. You can create a horizontal image for Facebook and Twitter as well as a vertical image (usually a custom pin) that will be your main Pinterest pin image. 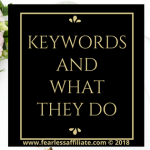 You can also write out the social media title, social media description, and the Pinterest description so that when go to share you have customized descriptions that are populated for you. So you can match them with your other branding. 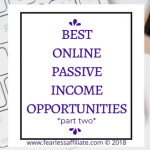 You can see my branded buttons right under the banner at the top of this post, as well as the floating share buttons on the left side of my posts. You can turn on or turn off social share counts, and you can order the counts by which social program has the most shares. And you can see not only the individual social share counts but an overall total number of shares. Or turn this off, as you like. Another benefit is the Frame Buster, which you use to stop content pirates from hi-jacking your content by framing it (placing your content in a frame that the clickjacker can then use to trick the visitor into clicking on something that they think is one thing, but it is another and can be used to steal their personal information). 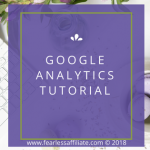 Other advanced features are analytics campaign tracking, button click tracking, advanced Pinterest features, and full content vs excerpts, depending on your theme. And you can also use Bitly with Social Warfare to create bitly links! Just link your bitly account to Social Warfare and voila, you have shortened links! Who can use Social Warfare? Social Warfare is easy to install and setup, which makes it perfect for WordPress beginners and experienced users alike. From your WordPress dashboard, click the ‘Add New’ button and search for Social Warfare. Once you find it, click on the install and then activate button. That’s it – you are done installing it! Setting it up is even easier. From the WordPress dashboard, you will see Social Warfare in the lower area, underneath Settings. Just click it and this will take you to the plugin’s settings page. All you need to do is drag and drop what social sharing buttons you want to display on your site into the active area. Be sure to save before changing option tabs. Next under the Position Share Buttons section choose where you want to display the share buttons on your site for each post type (depending on how your site is setup and how many post types there are, you may have a lot of options or just a few). The next must do task is to add your social media identities that you use under the Social Identity tab. Just add your social media account usernames and save your changes. You are now good to go and you should have beautiful social sharing buttons on your site for your readers to use! 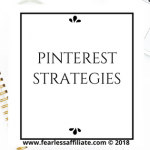 I love the features that help me share my Pinterest images, and that is the main reason that I opted for the Social Warfare Pro version. Follow my link to get the Pro version and to read more details on the features. It is very clean and easy to set up. There are tons of ways to customize it for your website needs. I love that I can brand the share buttons. I know that may sound trivial, but it is a nice touch. I have read about the awesome customer support, but I admit that I have not had to use it yet. The Pro version requires one plugin for the main Social Warfare program and another plugin for the Pro add-on. This bugs me because I am a stickler for keeping plugins at a minimum. The plugins update at the same time, but the Pro update always fails for me. I always have to delete my Pro plugin, go to the website and upload the update for Pro manually. Then I install, which takes all of two minutes. After that, it works awesomely. Kind of an annoying bug, but it is a quick fix. Apparently there are some people who get this bug while many others who do not. I do not consider this a “real” con, but an expected part of blogging life: paying annually for the plugin. You may have other feelings about it. Other than that, I have had zero problems with Social Warfare and beside the two annoyances mentioned above, I have nothing to complain about. It does exactly what it is supposed to do, and it does it brilliantly. The amount of time this app saves me is worth any hassle updating it. 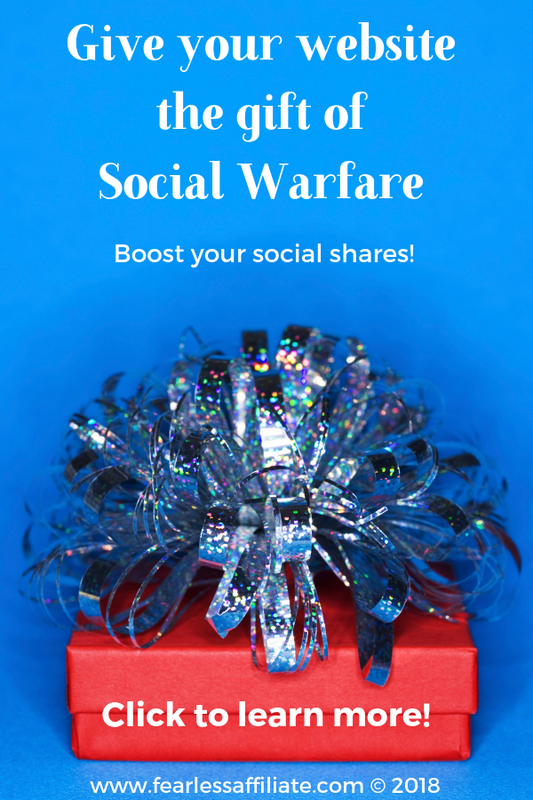 I think Social Warfare is an excellent addition to any bloggers arsenal of tools. I used the free version for over a year because of the great, albeit limited, features, and it did not occur to me to look at what Pro could do. 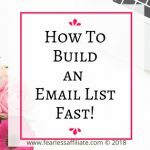 Last summer I happened to read another bloggers post on how awesome the Pinterest features were…and are, so I bought Pro. It has not been a mistake and I really enjoy how much easier it makes my social sharing. It is easy to get everything set up days before I hit publish. I did try a different social share plugin in between using the free version and the paid version of Social Warfare (for a couple of months). After I uninstalled the other product I finished setting up Pro. Then Social Warfare pulled all of my old social share counts back in, which is awesome. This recovery feature is a bonus! Click any of my links to go to the Social Warfare website to read more on all the details and options. Give the free version a try, if only for that awesome popular posts widget! 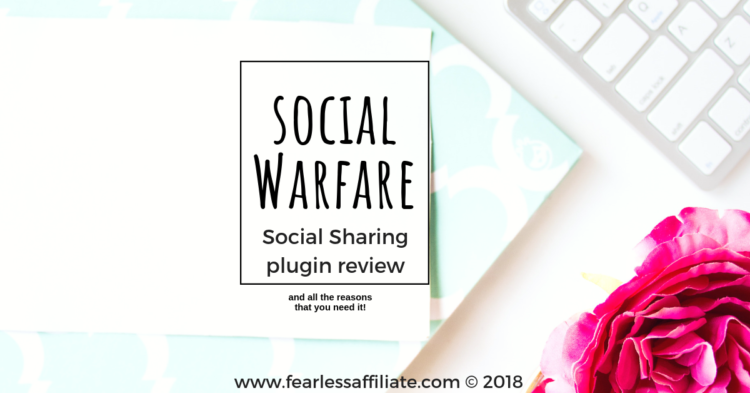 There is a reason that Social Warfare is one of the most popular social sharing plugins for WordPress blogs. Okay, that is it for me this week. 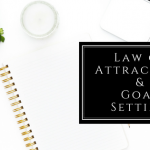 Please share this post with anyone that you think can benefit from it. 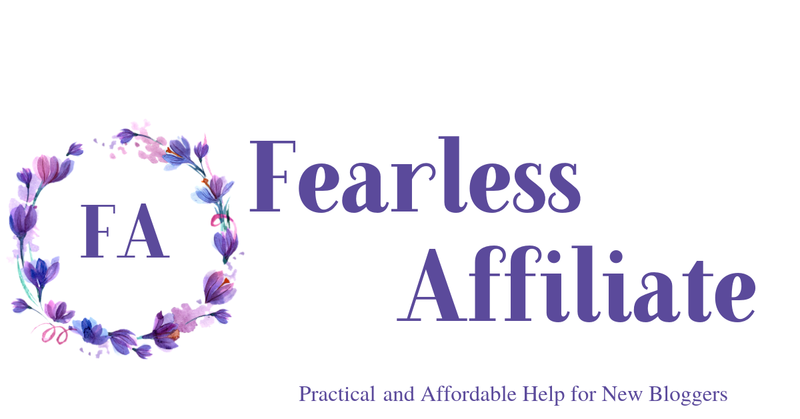 And please sign up for my weekly newsletter of freebies, tips and exclusive content. Sharing is caring! « Wealthy Affiliate Black Friday Half Price Sale! Thanks for the great information! I’ll make sure to add Social Warfare into my website in the near feature. Glad to know about it! That is a very well written article!! Thanks for sharing! Wow! This makes me realize I need to have more content to share! I definitely want to check this out even though the theme I’m using for my site/blog already has sharing buttons. I’ve actually been looking for a good plugin that automatically shares new posts to social media once things get rolling but it’s really hard to find a plugin that shares in a visually appealing format. Social Warfare does not do everything, but it sure does a lot more than the other free option that I was using! Wow, great information. Wonder how come all this good information was not surfacing long before now. So many scammers are ripping off persons while the good stuff finally being realized. 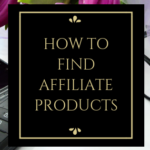 I am glad you are pushing affiliate marketing. Well thank you and thanks for visiting us today! Thanks for the great information. 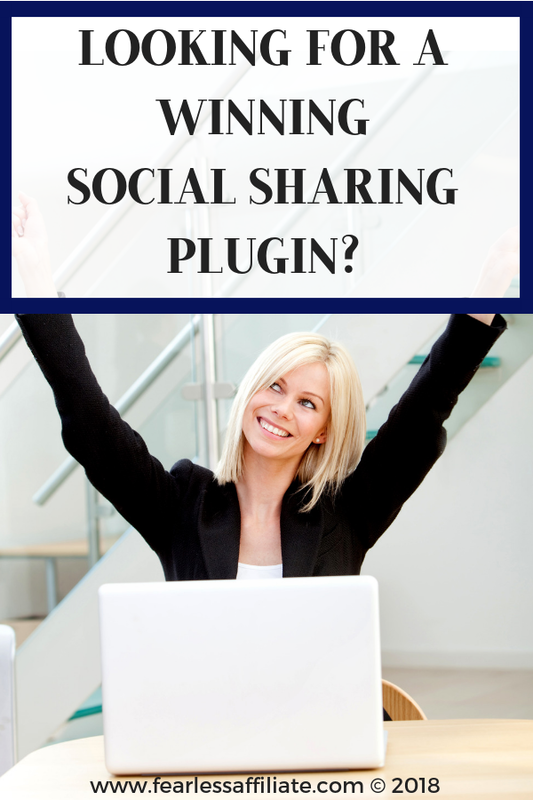 I have a plug in for my social sharing but it isn’t warfare. I really like the features it offers. I have wondered before how other sites have the social share buttons following along or at the top of the page. I also love that your top posts will also show up on your site. The more someone reads on your site the better. I do have 1 quick question. You also mentioned that it has the capability to shorten your links. Can you explain the benefits of the shortened link. I have seen information about that before, but I have never heard the benefits. Thanks for your help. Great question! One of the main benefits of combining Bitly with Social Warfare is link tracking. You can go to your Bitly dashboard and see exactly which links were clicked! Bitly also makes the link a lot shorter, so instead of clicking a URL and seeing a massive string of text you get a link of only a few characters, which is easier to share. This is important for sites like Twitter that limit the number of characters that you can use. 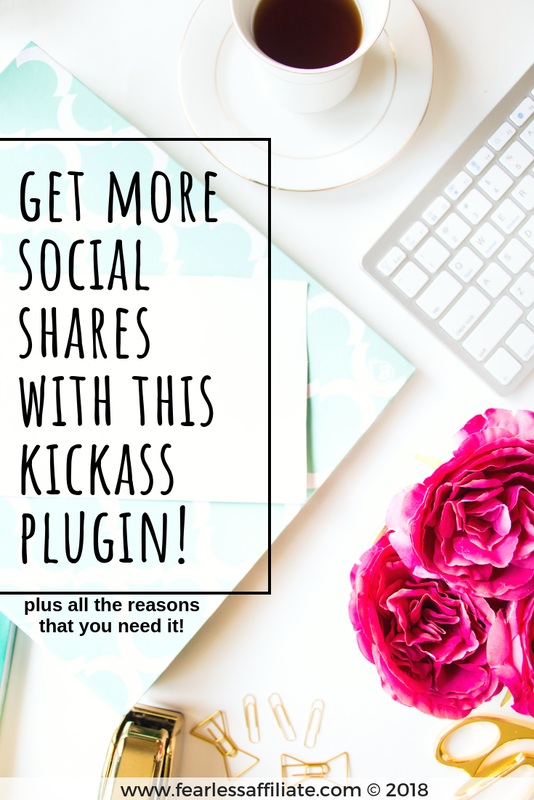 I have been looking for an easy lightweight social plugin. There are so many on the market that it can get very confusing. Thanks for writing this review. I will definitely give the free version a try. I hope you enjoy it and thank you for visiting us today! When I left a comment a few minutes ago, my computer must have blinked out, and I lost your site. I am repeating my comment here. This is a great site. I will return to often read more reviews. Thank you. Well thank you Roy and thank you for visiting us today! Awesome Marvin and thank you for visiting us today! Awesome, thanks for bringing this to my attention. I might use this plugin on my wordpress! It is an awesome plugin! Thank you for visiting today Lance.